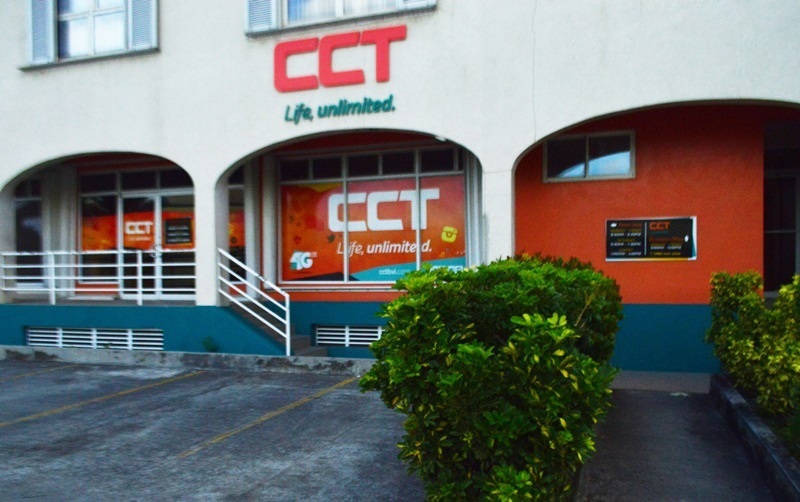 Telecom company CCT has announced that it will not charge customers for the period they were without service as a result of Hurricane Irma, adding that the relief credits will be reflected on the September bills. But the company noted that persons who use services such as roaming, which are outside their agreed plans, will be required to pay up. “However, amounts due for activity outside service plans such as roaming charges is due and payable as always. CCT will inform customers individually of the prorated service fee credits applied to their accounts,” the company said in a press release this afternoon, October 5. It also disclosed that automated September bills for postpaid, residential LTE and business customers were sent out this week as usual. CCT further said it is working tirelessly to restore its entire network as quickly as possible. 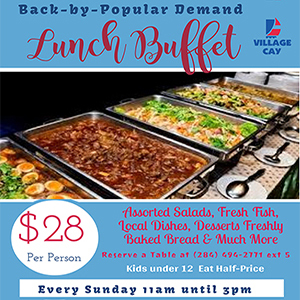 It said service is already restored in communities such as: Albion, Baugher’s Bay, Blyden Yard, Brewer’s Bay, Chalwell, Coxheath, Fish Bay, Fort Hill, Free Bottom, Georges Hollow, Great Mountain, Havers, Hodge’s Creek, Horse Path, Huntum’s Ghut, Johns Hole, Johnson’s Ghut, Kingstown, Leonards, Long Bush, Long Swamp, Lower Estate, Luck Hill, Main Street, Manuel Reef, Mayaba, McNamara, Meyers, Mount Healthy, Nanny Cay, Pasea Estate, Pockwood Pond, Prospect Reef, Purcell Estate, Road Harbour, Sea Cow’s Bay, Slaney, Spooner’s Estate, Threllfall, Waterfront, Wickham’s Cay I, Wickham’s Cay II, parts of East End, and Virgin Gorda. The company, in the meantime, disclosed that it will extend its opening hours, starting on Monday, October 9. “CCT is extending our Road Town store hours from 9am to 5pm, and our local call center hours from 8am to 6pm to serve you better. CCT remains committed to providing the very best telecommunication services available to the BVI community, and we appreciate your patience as we rebuild together,” added CCT.